What does 'royalty free' mean? 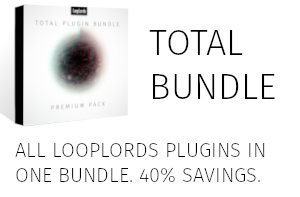 This term refers to our license, which allows you to use all samples and loops in your music productions, without having to pay any share of your earnings to LoopLords even if you sell them or make money with them. Our payment cards are secure, all the data transmitted via the payment cards are encrypted and have a SSL security certificate. How can i download free loops and samples? 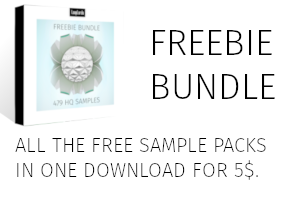 Go to our free samples and plugins section, select a product and click on the free button. Then, click on "I want this" and enter 0 to get the product for free. You'll have to enter your email too. 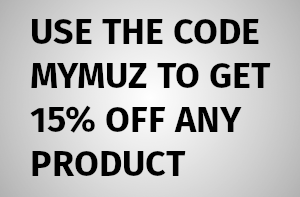 Once it's done, you'll automatically receive your selected product directly in your web browser and in your email. If you don't see the download email in your inbox, be sure to check in your spam folder, it'll probably there. Wav files, VST plugins for Windows and Mac OSX in both 32 bit and 64 bit versions. We also have AU (AudioUnit) plugin available for both 32 bit and 64 bit systems. How do I install the plugin I just downloaded from your website? On Windows, copy the plugin .dll and .instrument folder in your VST plugin directory. Usually, it'll be something like C:\Program Files\VstPlugins for 64 bit plugins and C:\Program Files (x86)\VstPlugins for 32 bit plugins.